Welcome to the beer home brewing group of SmartGuy.com. Feel free to interact with other professionals from across the world. You can find professionals, find deals on services, find professionals who might barter, or simple post questions, comments, or suggestions. 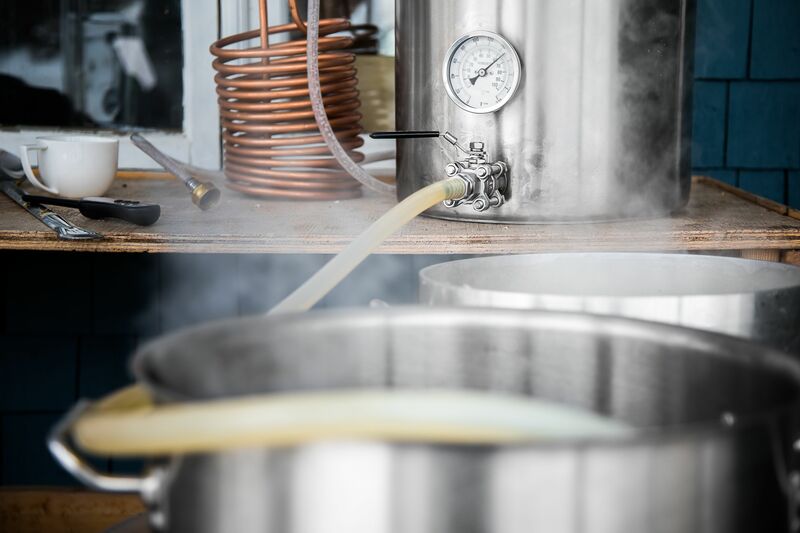 Homebrewing is the brewing of beer on a small scale for personal, non-commercial purposes. Beer has been brewed on the domestic level since its advent, thousands of years prior to its commercial production, although its legality has varied according to local regulation.